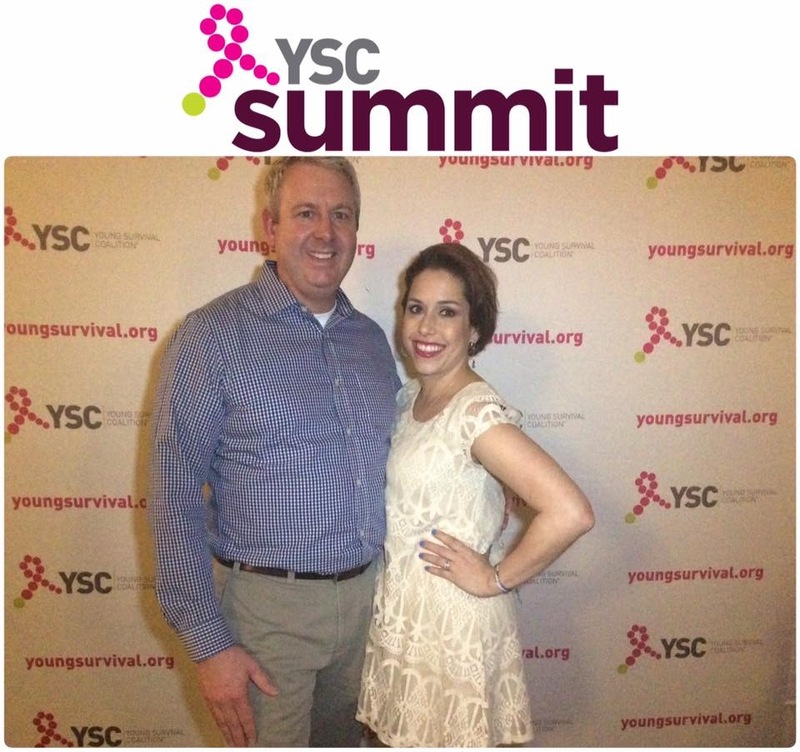 Christopher and Jennifer attended the YSC Summit in Atlanta. As a co-survivor, Christopher had many doubts about whether he would fit in. Jennifer, on the other hand, had been looking forward to the Summit for months. 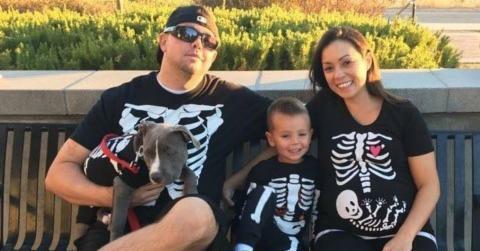 She originally planned to go with friends who also have metastatic breast cancer. But she realized Chris needed his own support network, so she convinced him to join her. “All my concerns were quick to evaporate. From the start I felt nothing but welcomed. The other husbands and boyfriends were patient with my ability to open up and speak about my experience. They were all understanding and inspirational. 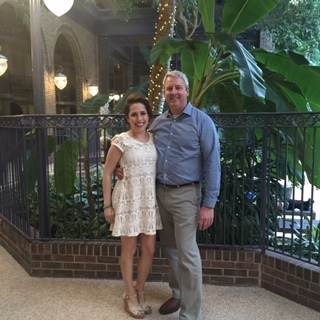 “I was diagnosed a year ago with metastatic breast cancer, and we have been navigating this new life together since. I realized a few months ago that Chris was having issues with his role in this cancer world. He agreed that connecting with others in our situation was something we both needed. We originally were going to do separate breakout sessions, but ended up doing most of them together. We were both very interested in learning everything we could about medical trials and immunology. The speakers were phenomenal. All YSC Conferences, including the YSC Summit and YSC Regional Symposiums, offer co-survivors the opportunity to learn and connect with a large supportive community so they can, in-turn, be more effective and empowering support systems for the young women they love. Additionally, YSC Conferences offer a number of sessions focused on metastatic breast cancer. Our next conference, the YSC Midwest Symposium, is in Minneapolis, MN on June 4. Our robust Mets Resource Center, provides resources and ways to connect with other young women facing metastatic breast cancer.